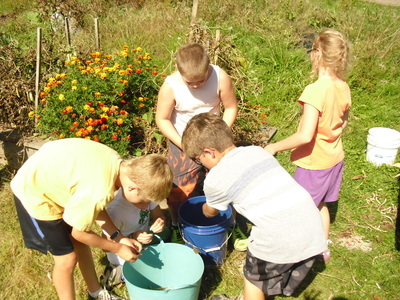 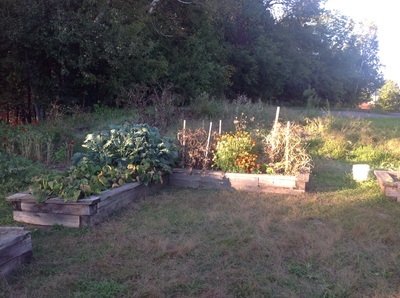 GMFTS is an organization dedicated to connecting local farms to local schools. 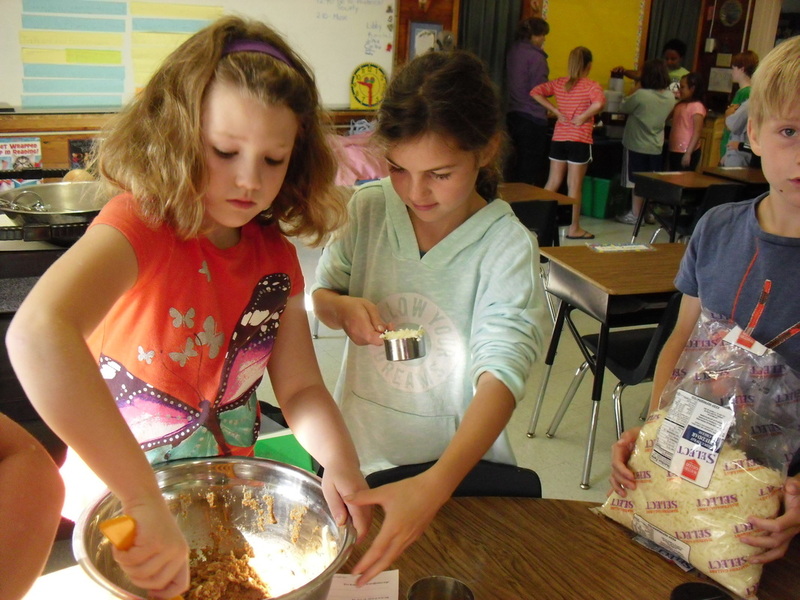 Lakeview has an active partnership with GMFTS, and this collaboration is a vital component of our curriculum and meals program. AmeriCorps volunteers enlisted by GMFTS provide support for our lunch and breakfast program to locate and acquire healthy local foods from area farmers, provide educational experiences for our students regarding food preparation and food production, assist our teachers in preparing hands-on lessons in science, math, and literacy, and help organize community events at Lakeview such as our Harvest Dinner in November and Spring Celebration in March. 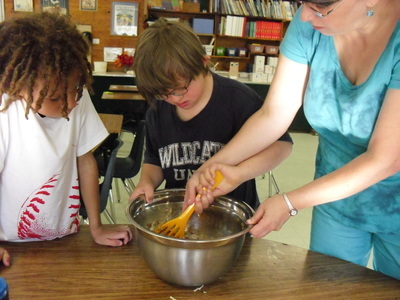 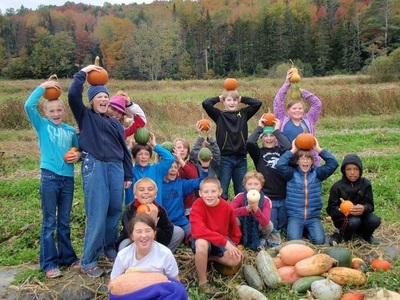 They also provide financial support for important field trips to area farms and food producers. 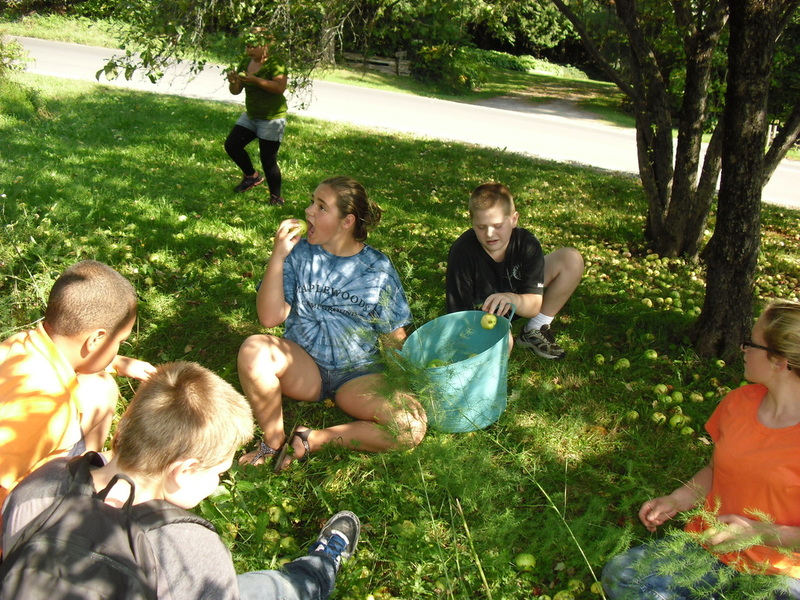 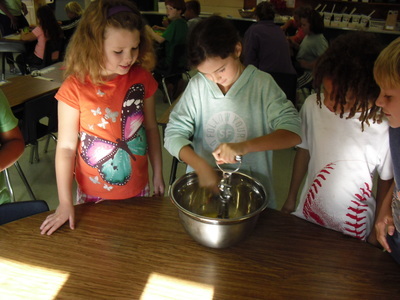 GMFTS is a highly valued component of Lakeview’s emphasis on place-based learning and science education. 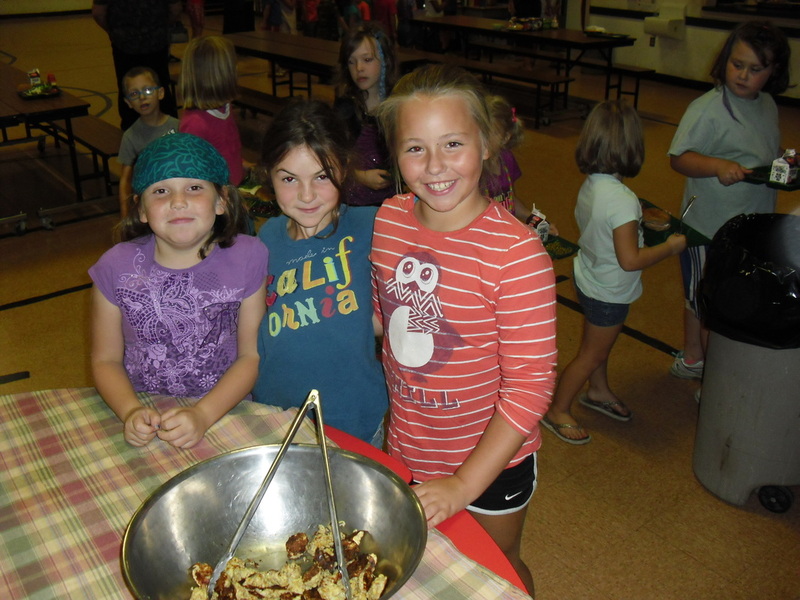 More information can be found on the Green Mountain Farm-to-School website.